Introduce customers to uninterrupted real-time data connectivity. 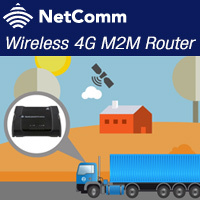 Ideal for mobile asset monitoring with industrial grade design and built-in GPS. Offer your customers best-in-class performance for creative applications. 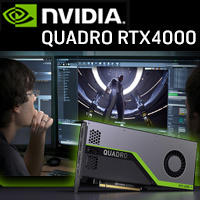 The RTX 4000 boasts accelerated ray tracing and deep learning. Won a Computex 2018 design award. 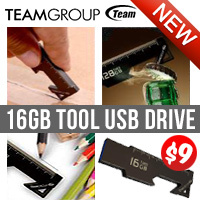 Functions include bottle opener, ruler, knife, keychain and it is waterproof with a lifetime warranty. 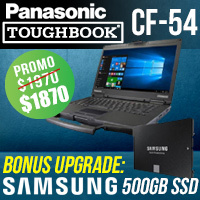 Popular amongst field service workers, the CF-54 is one of the thinnest and lightest semi-rugged notebooks with 76cm drop rating and spill resistance. 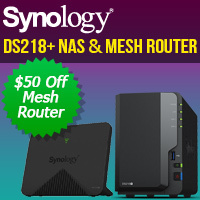 Protect and store files with the DS218+ 2-bay NAS and ensure Wi-Fi coverage is fast and reliable across all office devices with the Mesh Router. 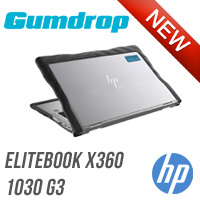 Coming soon, the rugged 4 foot drop protection for the HP Elitebook X360 1030 G3. Perfect for any schools using HP Elitebook X360. 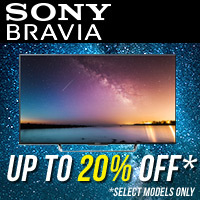 During Easter get up to a massive 20% off select Sony Bravia's. April is crazy with highly anticipated TV shows & movies. Now is the time to buy. 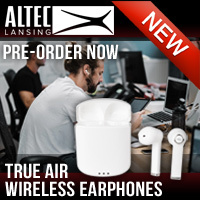 True Air Wireless Earphones with 5Hrs battery + Charging Case (20hrs Total) with an RRP of $99. Expected to be a best seller so pre-order now. 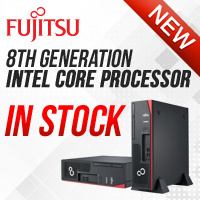 The fast selling Fujitsu Desktops with 8th Gen intel core processors are now back. Exclusive stock at MMT, call up now as they are selling fast.